Time until Les Terres d'Amarande release day! Welcome to this fantastic world, populated by knights, monsters, legends, intrigues and fantastic adventures. 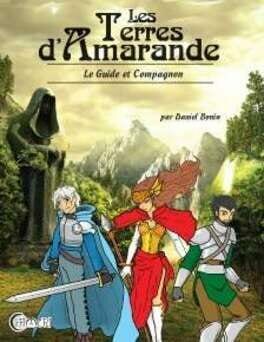 The world of "Terres d'Amarande" rewards decision-making as no other game, in addition to offering a system of class shifting and fighting in the vein of strategy video games.